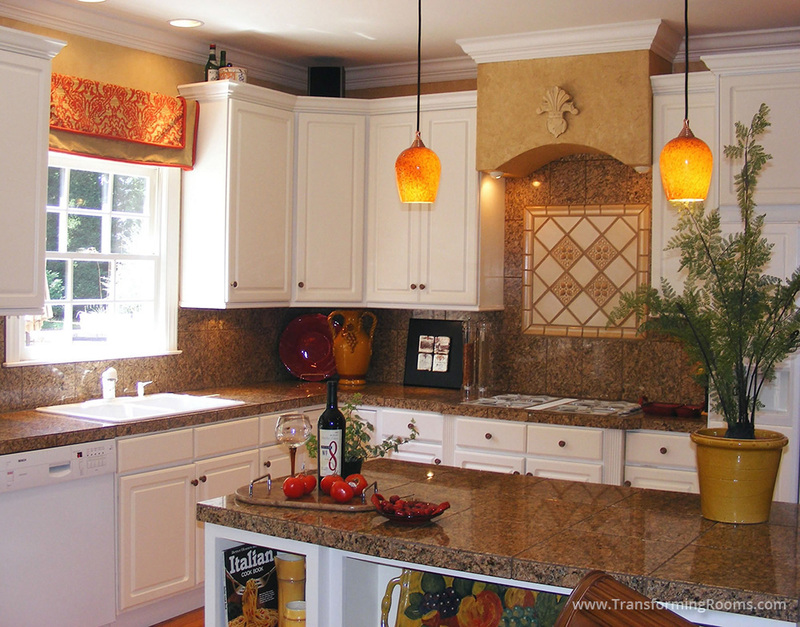 A kitchen remodel requires decisions for the tile back splash, an updated look, and budget considerations. Here, we updated the counters, the tile, and moved appliances and cabinets. 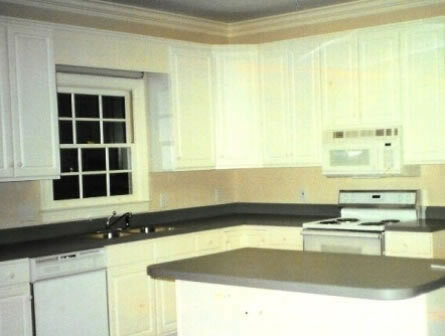 Our quick and inexpensive updates saved the homeowners 88% in comparison to the remodeling quote from a kitchen cabinet source! See the BEFORE photo on Ipads and computers.